ANDRITZ Twin Wire dewatering systems achieve proper sheet formation, high dryness, and high specific production at low cost. 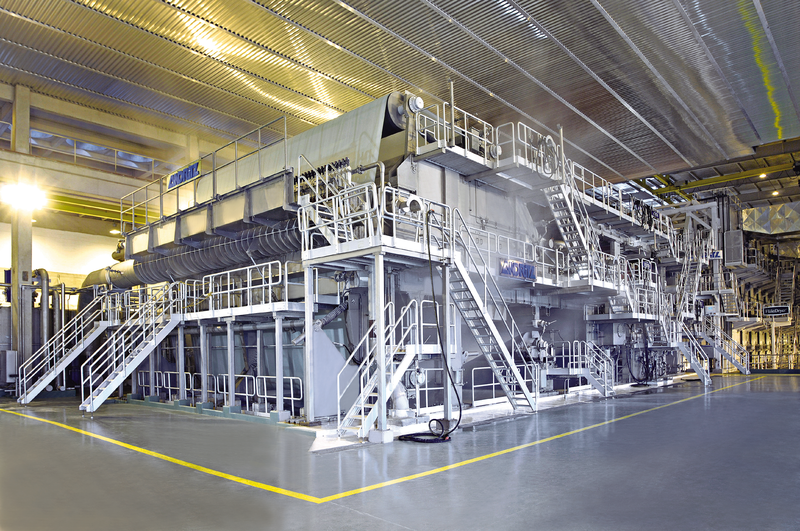 Well-proven, state-of-the-art headbox technology is used in paper production as well as for pulp dewatering machines. The hydraulic flow is even and uniform due to the conical inlet header. In combination with the step diffuser, this delivers a proper sheet profile and a strong sheet. The Twin Wire Former starts directly after the headbox, ensuring proper formation on both the top and bottom side of the sheet. Let your performance grow. 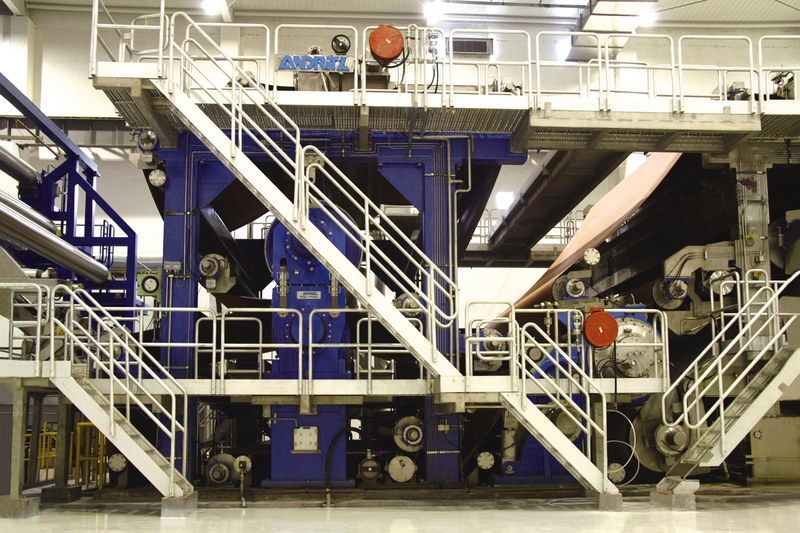 The EvoDry™ Pulp Drying System designed by ANDRITZ is a new and innovative system that combines selected areas of development into one complete, reliable, high-performance drying line. The new innovative Metris DryQ™ smart pulp drying solution designed by ANDRITZ is a new intelligent solution for EvoDry pulp drying system. The introduction of our new DryQ smart pulp drying solution allowing you to measure, and therefore manage, your whole production process through new digital solutions.